Are you a good crossword solver or just a beginner? Well, if you are not a pro, don’t worry as we have quite a few expert tips to help you solve the crossword puzzles. 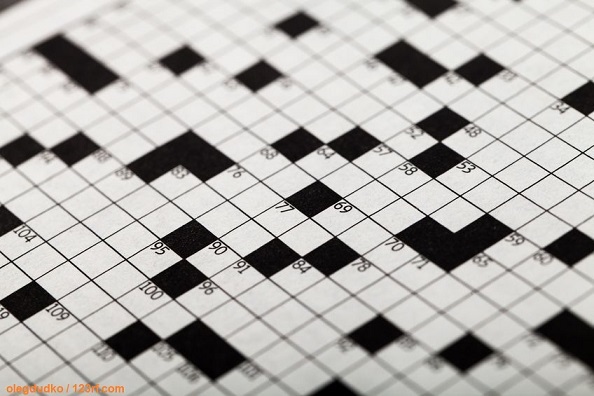 These tips will help you improve your crossword solving skills. 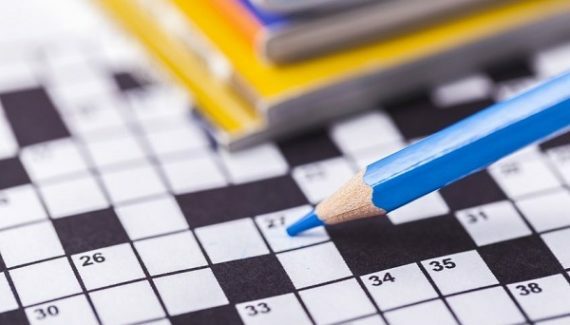 The techniques and tips mentioned here are efficient and will only help you enhance your crossword solving speed and abilities. So, follow these master tips and enjoy solving your favourite crossword puzzles every day, like a pro. The clues for the Fill-in-the-blanks are usually the simplest clues of all. All you need to do is read the clue properly and spot the answer. Finding the answer to one of two clues will directly help you get the solution for the puzzle. So, if you are a newbie, make sure to start with the fill-in-the-blanks and start solving the puzzles better and faster. Have a look at the crossword grid and read the clues over and over again for possible small word (3, 4 and 5 word) puzzles. In English language, there are very few words of this length, which makes it easier for you to find the solution to the puzzle. Also, solving these small words will only help you commit these words in your memory forever. The next time you solve such small words, your mind will automatically flash these words for you. Crossword rules are in themselves the best tips to help you solve your puzzles. Check the clues given for answers which end with letters, “S, ED, ING and EST”. In order to be sure about your answers, simply write the endings with a pencil and then try finding the initial letters for the puzzle. In such cases, checking the crossers of the probable answers with the endings will only help you find the right solution. For instance, check the across and down clues, if they are plural forms (ending with S) or not. Foreign words in the puzzle are usually flagged to give you the hint. Similarly for abbreviations, the clue is mentioned directly. Whether you are a novice or an expert, always trust your instincts and Guesses. Pencil them in a corner and check the Across and Down puzzles linked to the answer. If your guessed word includes letters that are not very common, like J or K, make sure to check and find answers for the cross entries first. Never jump into conclusions instantly. Follow the clues and rules carefully before you write down the answer to the puzzle. For instance, a word like OPENING may bring across similar words like Door, Entrance or Gateway into your mind. Also, there are many words that spell out almost similarly in English but have unrelated meanings, such as Spring, Bring, Tire, Bear, etc. 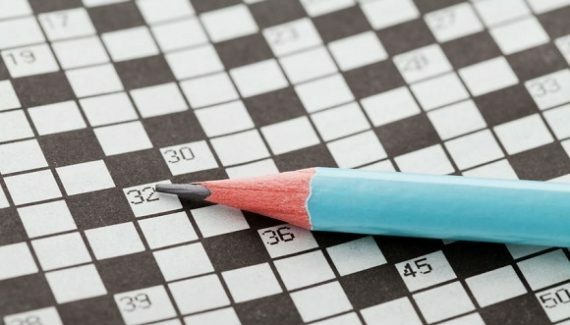 Crossword creators love building barriers and mislead their solvers, only to make their puzzles interesting and not to forget more challenging. So, watch out the clues for words such as Shower and Flower; Shows, Glows and Flows, etc. Clues in a puzzle can be really confusing. The use of a question mark in a clue indicates wordplay. For instance, Eavesdropper? = ICICLE or Bread box? = ATM.